Jordan is a Scandinavian brand that has been caring for people’s teeth since 1927. 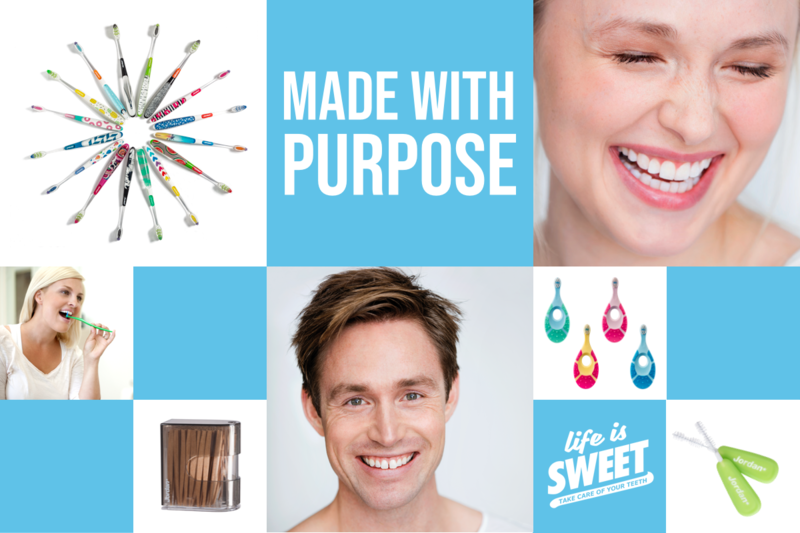 Our range of good quality products are designed to make people’s dental care routine as uncomplicated and encouraging as possible – combining superior functionality with stylish designs. Our mission is to enable people to keep their teeth healthy for life. From the first tooth, we have tailor-made products – designed for your individual needs, preferences and dental habits. As such, you can always find a perfect match for you and your family. See our range of products here. We set high standards to our craftsmanship – this lies in our Scandinavian nature and spirit. As such, we are continually awarded prices for our great design.